3. 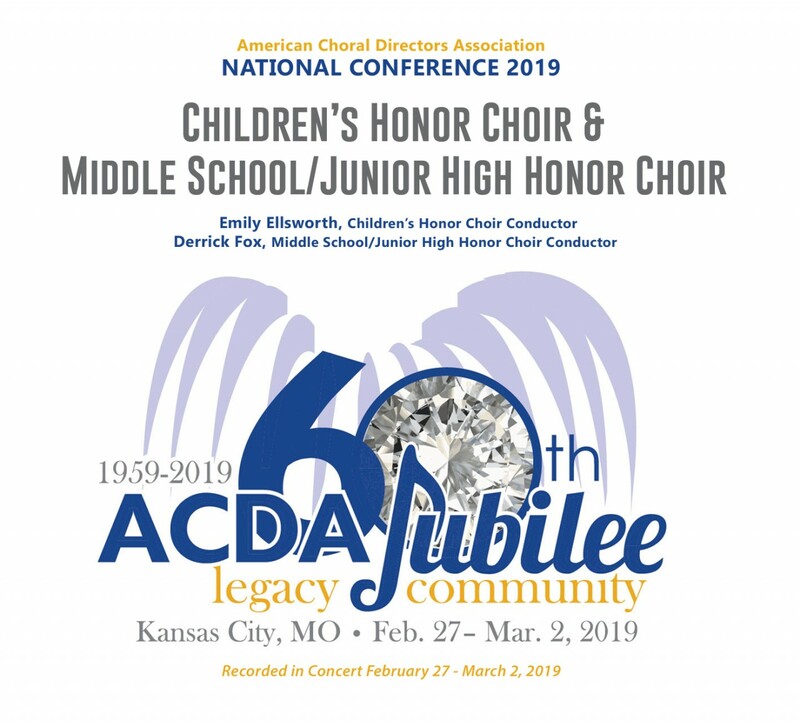 Let’s Imitate Her Notes Above - G.F. Handel / arr. Nick Page / Roger Dean Pub. 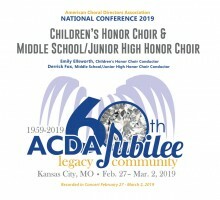 Click the button below to add the ACDA 2019 National - Children's / Middle School Honor Choir MP3 to your wish list.